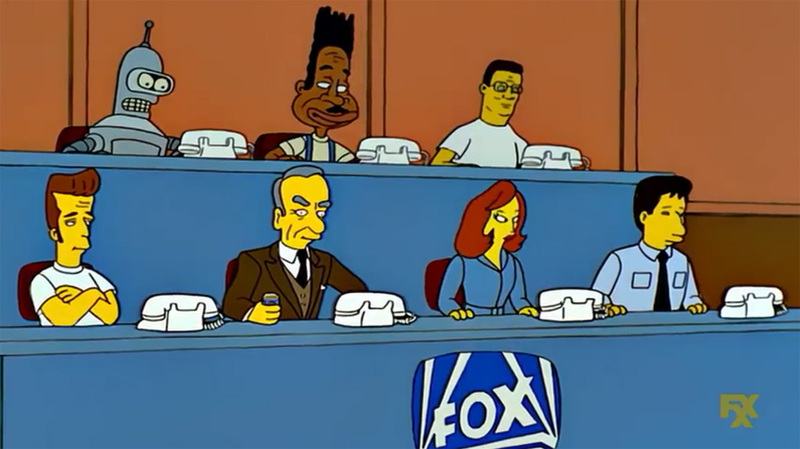 During a charity segment on TV, characters from famous FOX shows make a cameo as phone attendants. 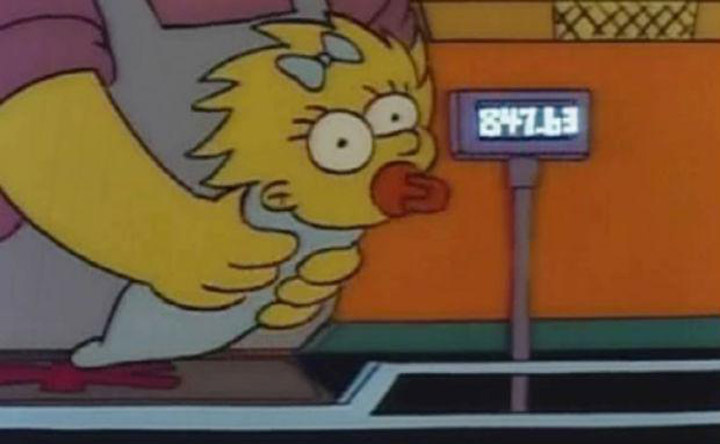 During the original opening sequence of The Simpsons when Maggie gets scanned at the checkout counter, the price displays $847.63. 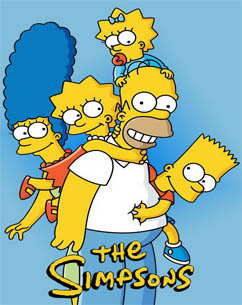 This was the monthly estimated cost of raising a child in 1989.